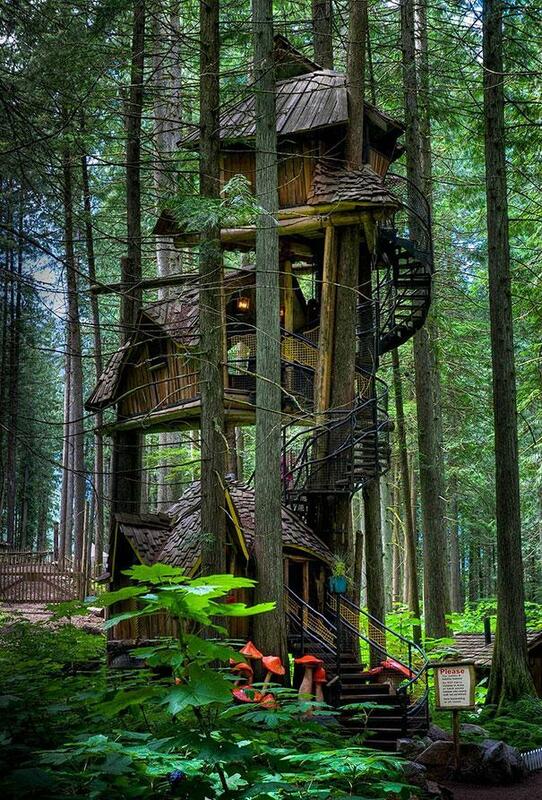 15 Amazing Tree Houses - You Would Love To Live In Number 12! 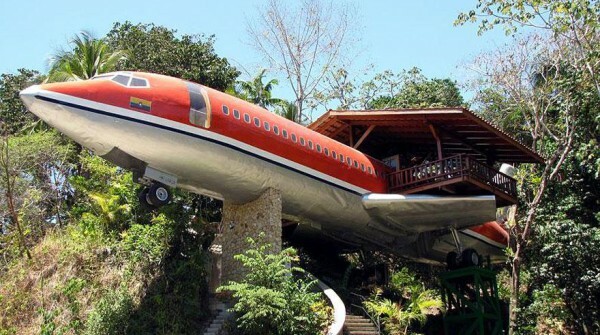 You are here: Home / Fun Photos / 7 Amazing Tree Houses – You Would Love To Live In Number 6! 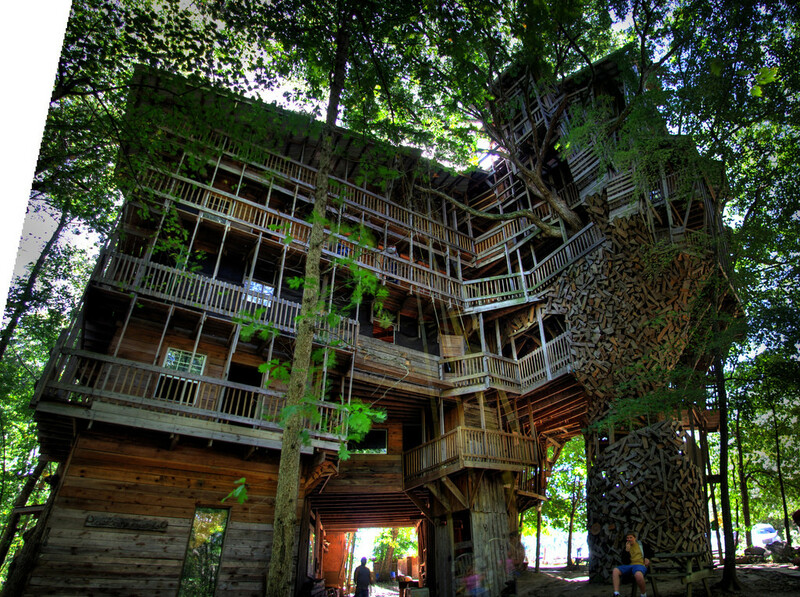 7 Amazing Tree Houses – You Would Love To Live In Number 6! As the song says, “everybody needs a little time away”. 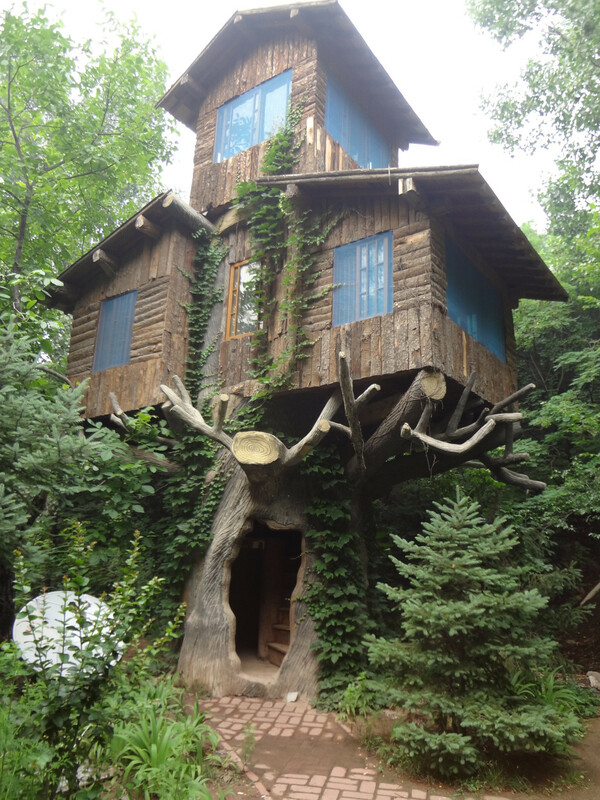 What better way to achieve that than with your very own tree house? 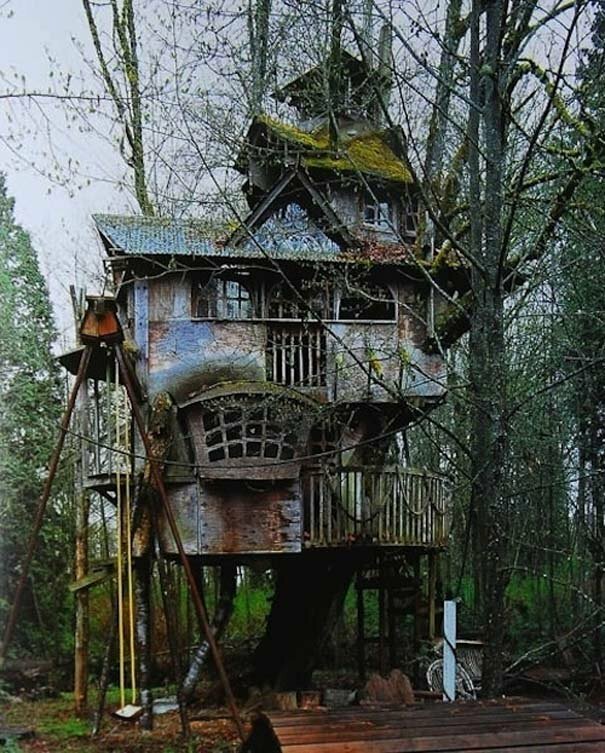 We definitely are not speaking of your run of the mill tree house. 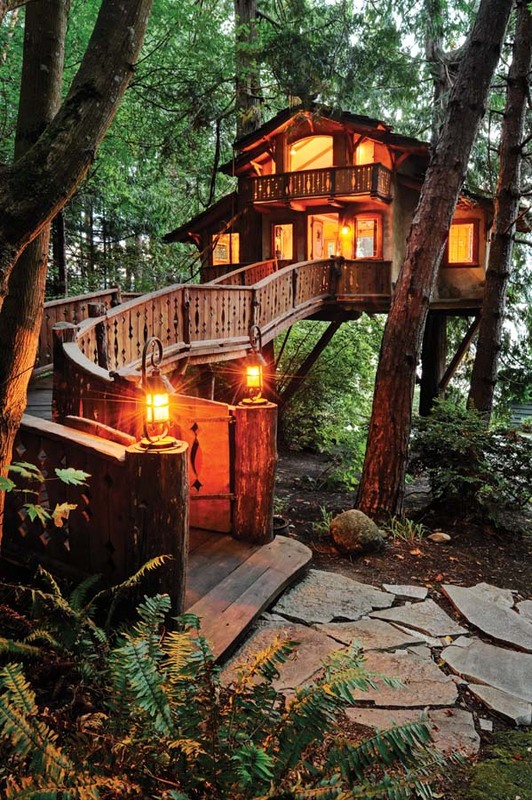 These tree houses are more like vacation homes you could live in year round. 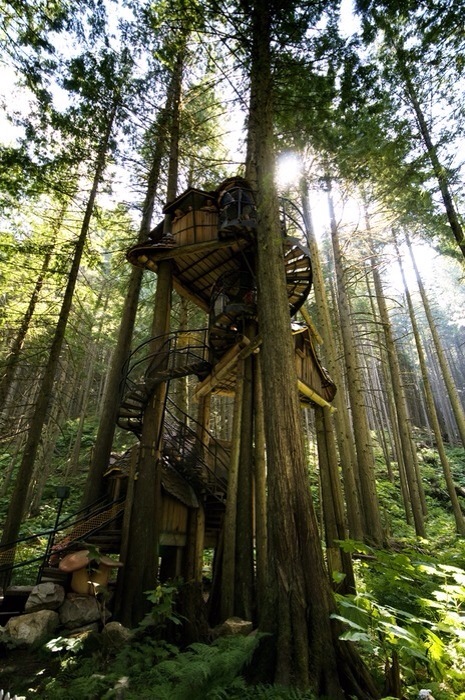 While the words “me Tarzan, you Jane” may be sitting firmly in the front of your mind, and you are expecting to see primitive living quarters, that is not the case with these tree houses.